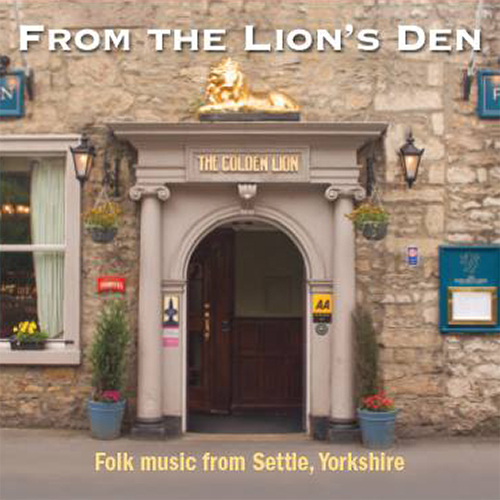 From the Lion’s Den is a compilation of recordings by local folk musicians. All proceeds from the sale of the CD go towards funding the Settle Folk Gathering which is unique in being a FREE Folk Festival. Details and clips from the tracks are listed below. The times shown are the clip length not track length. Price: £10.00 plus £1.50 postage and packing. Payment is through PayPal, and Debit & Credit cards are accepted.